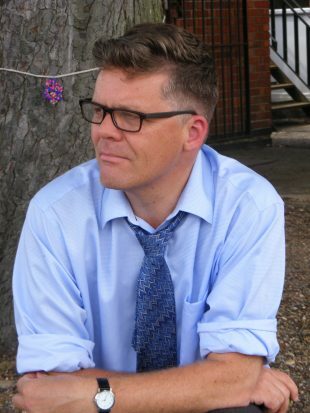 In 1992 it was a unique organisation founded on the idea that show business, as Mark Featherstone-Witty its creator, is fond of saying, is based upon entrepreneurial principles. Today, the school’s prospectus reminds potential applicants that the creative industries are worth £84 billion to the UK economy. 34% of CEOs from the FTSE 100 companies have arts backgrounds and 99% of its graduates are employed or enrol on courses of their choice when they leave. Nowadays, backers of the school like Andrew Lloyd Webber don’t need to make the case for business in the arts, they just have to point to Broadway or the West End. The BRIT School wasn’t created by a think tank. In the early 1980s Featherstone-Witty had his eureka moment watching Alan Parker’s hit musical film Fame. As the audience followed the trials and tribulations of the intake at the New York’s High School of Performing Arts, he wondered whether such a school could be started in the UK. The idea that Croydon could match New York seemed optimistic. But isn’t that quality – optimism – what all innovation depends on? For twenty five years, students from 14 to 18 years of age have found their muse in Croydon. As a result of high quality teaching, the energy, determination and patience students display in vocational sessions is breath-taking: dancers exhaust themselves perfecting jazz routines and mastering new moves; interactive media students stay glued to their computer screens tackling complex 3D work or logo designs; musical theatre students sing enthusiastically as they master techniques or four-part harmony; and visual art and design students concentrate superbly. The exceptional learning in vocational lessons is underpinned by teachers inspiring students with their professional experience and deep knowledge of the performing arts and technology. Students’ rapid improvement over time is particularly evident in rehearsals; for example, Year 13 students skilfully directed Year 12 actors, who were supported by theatre technician students displaying professional-level skills. 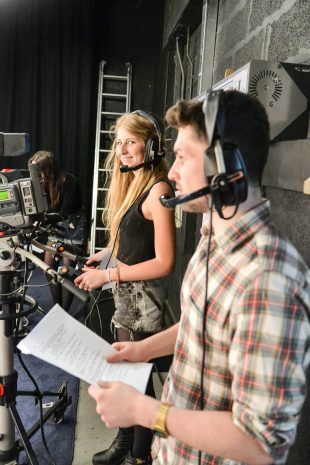 The BRIT School is vocational, academic, inclusive and free. We encourage our students to be original, responsible and ambitious. This is a hardworking, fun, passionate school, packed with dedicated individuals who love the performing and recognise the importance of a thorough and robust education in all subjects creative and performing arts. We believe in developing well rounded, articulate, kind and dynamic young people. 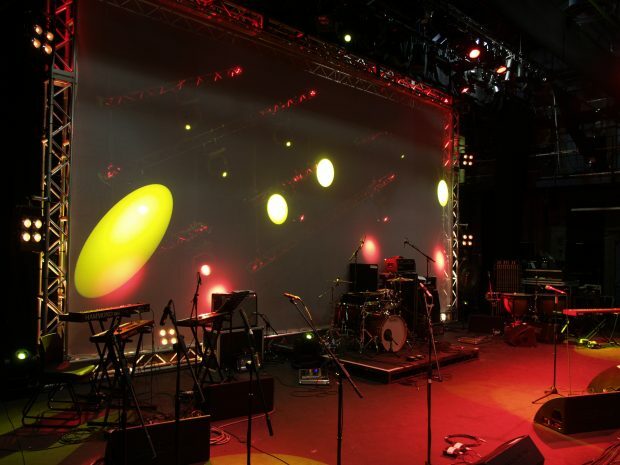 The British Phonographic Industry (BPI) is a significant investor in the BRIT School. The BRIT School teaches the business of creativity and the importance of copyright to the creative industries. The BRIT School encourages students to appreciate the value of IP by engaging students in the process of creating IP and working in IP intensive industries. Here, the value of copyright is understood and respected. It is the currency of creativity. Last year the Croydon Advertiser published an article highlighting the success of its global, local institution under the headline: '11 famous former pupils you may not realise went to Croydon's BRIT School'. The top three are famous names to all of us. They are also trade mark registrations. At number one was ‘Adele’ – EU trade mark registration 009868639. Number two was Amy Winehouse - EU TM number 10335917. And Jessie J - EU trade 009289401 came in at number three. The BRIT school embodies a positive understanding of IP. Through emphasis on applying creativity to markets, IP adds value, becoming a currency in itself. The BRIT School itself (UK trade mark number 2434550) is a registered trade mark, a badge of originality. Amy Winehouse's trade mark is (a) an EU registration and (b) number 10335917. Great spotting - I will amend immediately. Thank you.